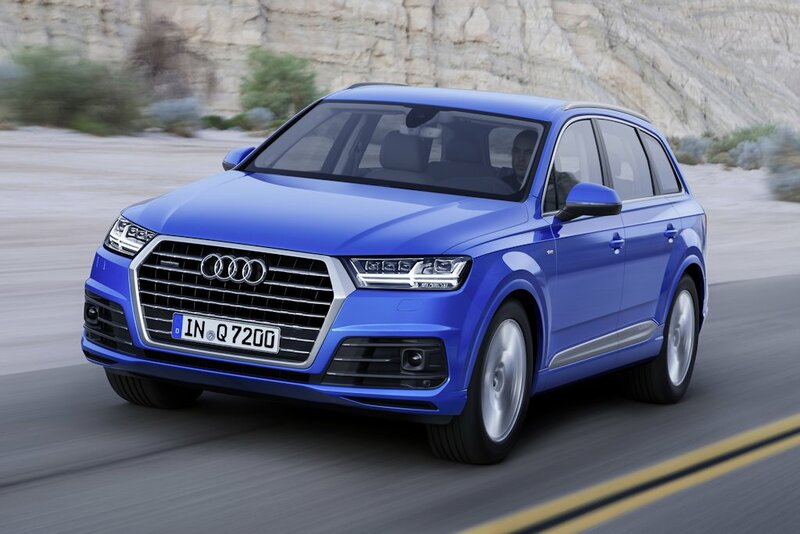 The all-new Audi Q7 has been named an Insurance Institute for Highway Safety (IIHS) 2016 Top Safety Pick+, earning “highest” ratings in all five IIHS crashworthiness evaluations and a “superior” rating for front crash prevention. Top Safety Pick+ is the highest 2016 rating available from IIHS. The Audi brand’s focus on elevating standards for automotive engineering addresses evolving criteria for consumer crash tests as designated by the IIHS. The Q7, with a fully reinforced structure, builds on the model’s good ratings in the Institute’s other crashworthiness tests. The all-new Q7 offers substantially more interior room for passengers with seating for up to seven as standard. With exceptionally competent dynamics, driver assistance systems and connectivity, the all-new Q7 sets a new benchmark for the luxury SUV segment. For more information about the Audi Q7 please visit the Audi Philippines showrooms in Greenhills, Global City and Alabang or call +639178139064.